We spent 4 months crafting the content for SMORES. This is our largest pack to date. SMORES comes with 120 Serum presets, 85 Massive patches and a bunch of inspiration and easy to use bonuses totaling 3.5 GB of total content. 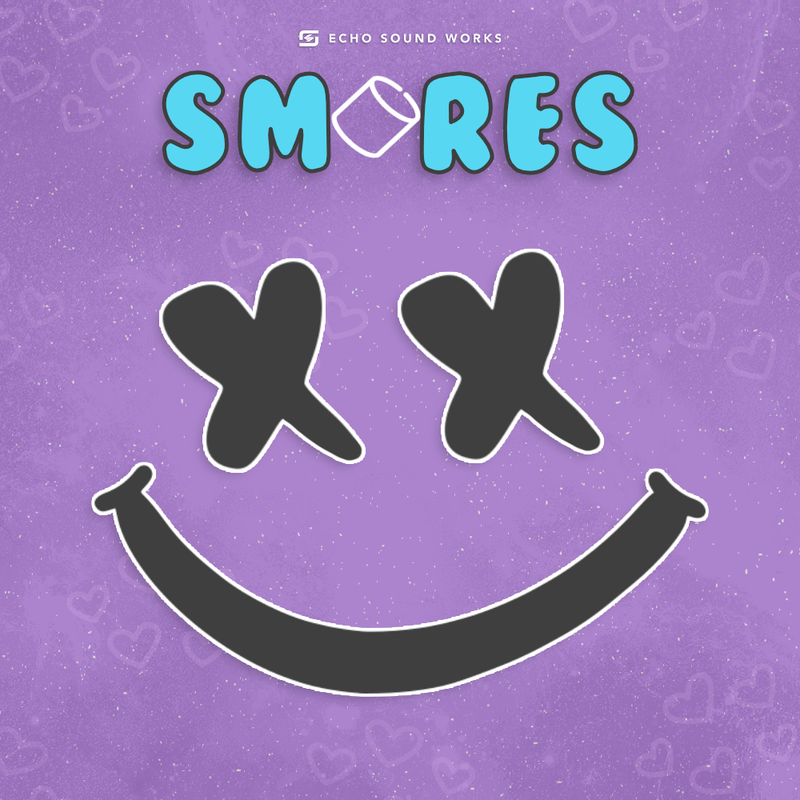 Smores is the genre bending soundset for both Xfer Records Serum and NI Massive, pushing Future Bass and mainstream Pop EDM into new boundaries. Inspired by none other then Marshmallo, It is uplifting, euphoric and fun. Instead of making an entire pack of sounds Marshmallo has already used, we set out to make sounds that Marhsmello would actually WANT to use in his own productions. Of course we recreated a few of the classics for good measure. We pushed each synth to it’s limits to bring you the most diverse set of presets. From drop defining chord patches and mix-ready leads to insane key patches and chill pads, this pack has it all. Oh, and the basses. They are huge, in your face and teeming with personality. We carefully assigned macros for both synths so you have control over all important elements of any patch. SMORES truly does blur lines between genres and can be used in Future Bass, Trap, Tropical House, House, Future House, Moombahton, Pop, Hip Hop and more. It’s not just for songs that inspired by Marshemllo.